We are excited about the newly arrived wool rovings hand dyed by TurtlePurl! We have restocked and now have a lovely supply for you to spin into scrumptious yarns or to felt into beautiful projects. In the jewelry supplies department I'm thrilled to announce we now carry Hyperlynks products. Hyperlynks is a small Canadian business. They hand cut jump rings and create stunning chainmaille kits. 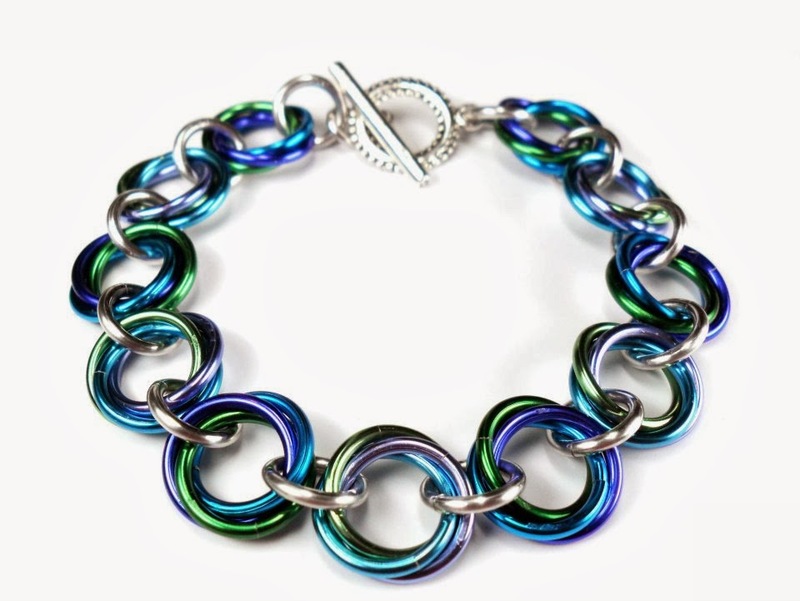 I have chosen a selection of beginner kits to get you going on your chainmaille journey. Come and check them out! 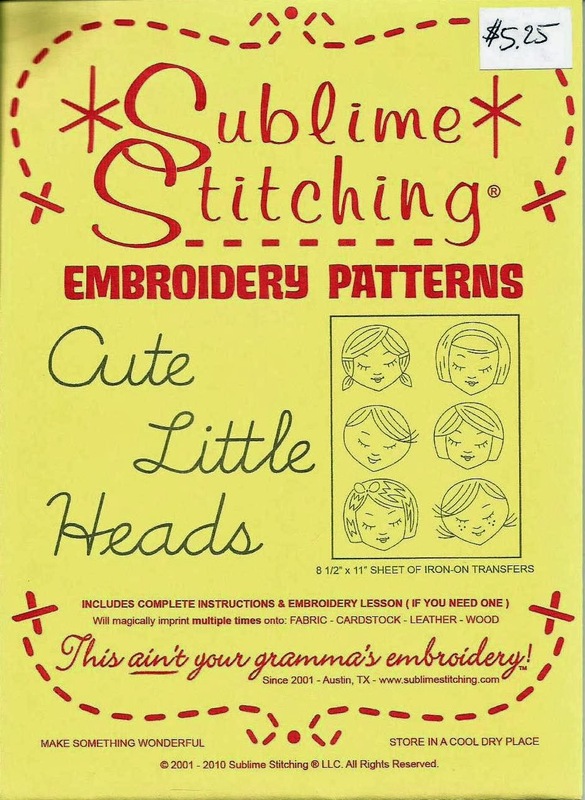 We continue to expand our Sublime Stitching products and have almost 20 different iron on embroidery patterns for you to choose from. We are also restocked on Sublime floss and sew in labels. Fifty "new" antique/vintage keys landed on our doorstep a couple of weeks ago. These are great for jewelry making, journaling, scrapbooking, and for visual art pieces. If you don't see something you want or need let us know! We'd be happy to add it to our ever-growing inventory.